Microcasting is the new mouth-tweeting. Or something. Did you ever fancy making a podcast, but as soon as you considered the logistics, your eyes crossed, and you felt suddenly sleepy? But what if creating and publishing a podcast was as easy as squeezing out a Tweet? That’s where Wavelength comes in. 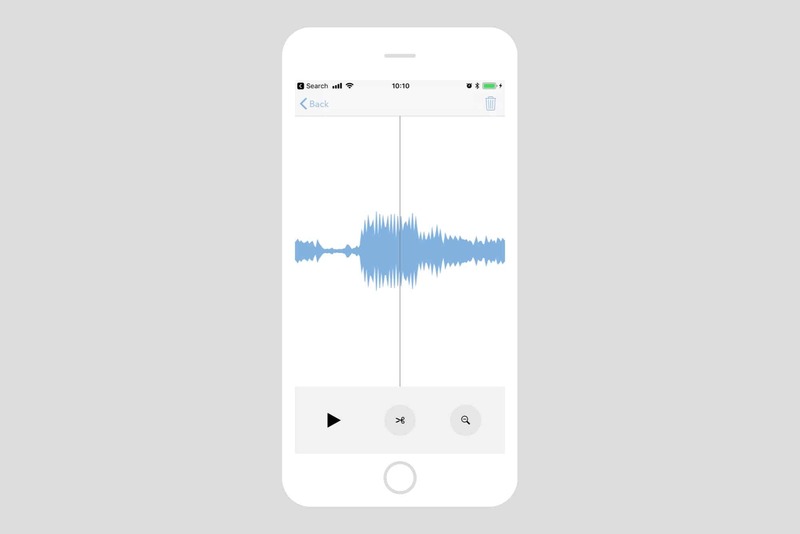 Wavelength is a brand new app that lets you record, edit, and publish your short podcast — or microcast — in record time. It can even add your podcast feed to the Apple Podcast Directory, so anyone can easily find and subscribe to your microcast. 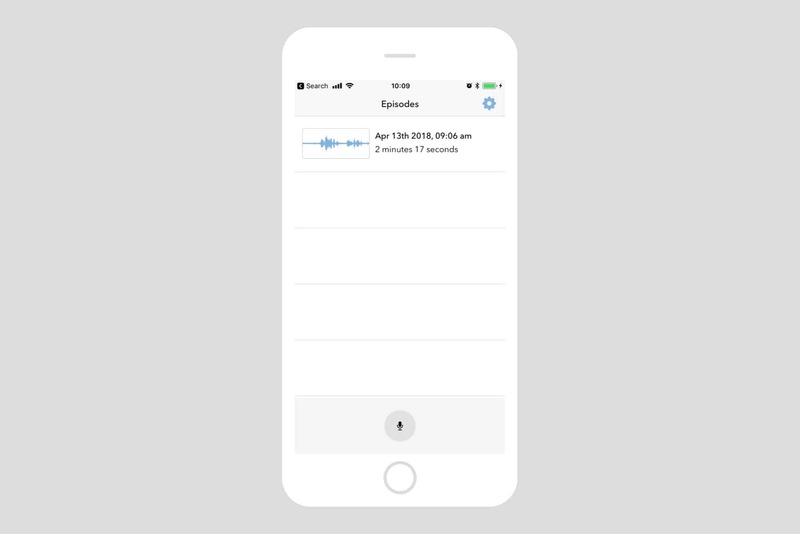 Here’s how to podcast on iPhone. A regular podcast is a lot of work. 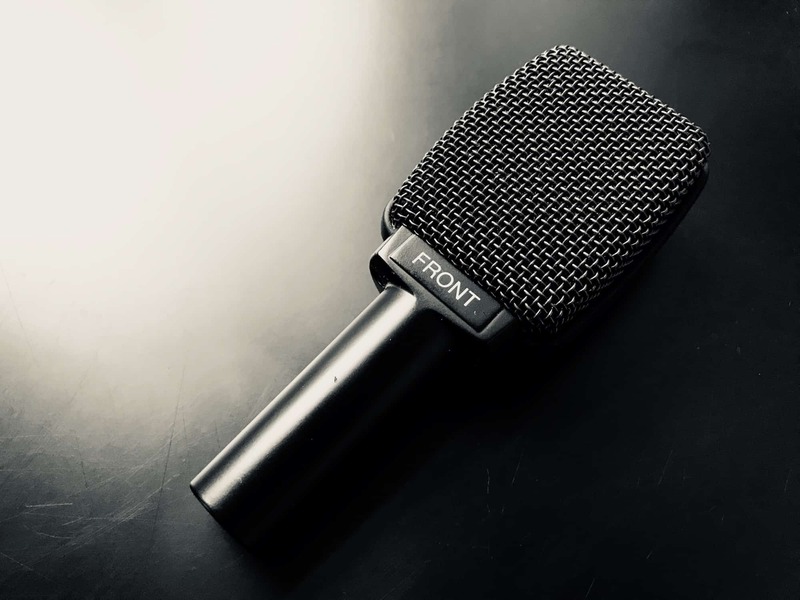 To do a good job, you have to start with excellent recordings, then you have to edit those recordings, and sync up each participant’s recorded audio. Then you have to add all the metadata, the artwork, and create the actual file. And then you have to find a place to host the files, and then you have to arrange a podcast RSS feed so listeners can subscribe. Oh man, my eyes are already glazing over. 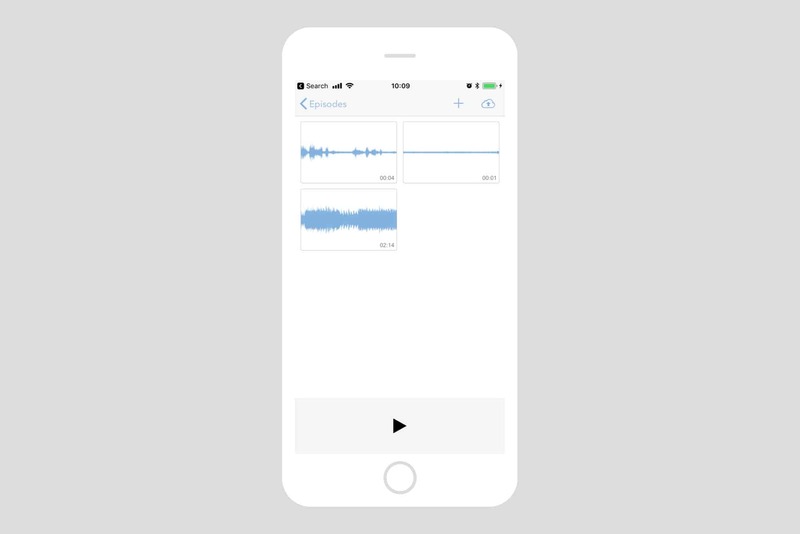 Create and publish microcasts from your iPhone. A microcast, on the other hand, requires way less work. You still need an excellent recording, but editing is minimal, and the new Wavelength app takes care of all the busywork. Above all, a microcast is meant to be short, which makes it much easier to start and finish. There’s a reason that zillions more people use Twitter than ever used their own blogs. It’s easier and quicker. News. You don’t need a whole podcast, with a theme tune and boring preamble, to make a news post. Travel diary. Microcasts don’t have to be public. You could create a travel diary only for friends and family. Music. A musician could publish new songs as microcasts. A quick spoken intro, and then you’re into the song. Tips. Like Cult of Mac‘s Pro Tips, sometimes a how to id best kept short. A tips microcast is perfect. You get the idea. Some things just don’t need all the cruft of a full-sized podcast. Wavelength does for podcasts what Micro.blog does for blogging. The app works with the Micro.blog service, which is a kind of open version of Twitter where the ownership of posts remains with the user. Think of it as a service with all the advantages of blogging (your own domain name, you control everything about your ‘content’), and yet with the interactive conversations of Twitter of Tumblr. It’s hard to imagine a simpler interface, but Wavelength still has everythig it needs. Wavelength handles both the recording, and the posting of the microcast. To use it, you have to sign up for a new $10-per-month Micro.blog hosting plan, which takes care of hosting the audio for you. That’s one huge headache removed from the process right there. I also love that it’s a paid service, because that makes its sustainable. It’s like Apple compared to Facebook. Another apt comparison is Soundcloud, which is free to use, but is pretty much always teetering on the edge of bankruptcy, the Harold Lloyd was always teetering on the edge of a tall building. Recording in Wavelength is easy. You just press the record button, and the app records via the iPhone’s microphone, or via any audio device you might have hooked up to the Lightning port. When you’re done, the audio is saved as a snippet. Further recordings add more snippets. You can also add any other audio files you like direct the Files app on your iPhone. A song you’ve made, perhaps, or a microcast recorded and edited elsewhere — on the Mac perhaps, and saved in iCloud. Each snippet can be edited, and the editing is super minimal. Pretty much all you can do is split a clip, and delete a clip. Thus, if you want to remove a section from the front of a clip, you place the play head where you want to split it, and tap the split button (a pair of scissors). You are returned to the main snippet screen, where you now have two snippets instead of one. Just delete the first one, and you have effectively trimmed a clip. Snippets can be rearranged by dragging them. Editing is as minimal and effective as the rest of the app. When you’re done, hit the upload button. Wavelength stitches the snippets together to create a new MP3, and then opens up a posting dialog with your new microcast attached. Add some text, hit publish, and you’re done! Your microcasts get their own RSS feed, so anyone can subscribe using Overcast, Castro, Apple’s own Podcasts app, or any other app. Your new podcast is also added to Apple’s Podcast Directory. The default category is Society & Culture – Personal Journals, but you can change this in the app’s settings. Finally, Wavelength can automatically use the Auphonic automatic audio post production web service for podcasts. If you have an account, just sign in, and your microcast will be processed before publishing. Wavelength’s developer, Manton Reece, has really done a fantastic job here. The app is at once ultra-minimal, ultra-simple (not always the same thing), but it also does everything you need it to. Well, almost: there’s no way to add custom artwork to your microcast. Episodes use a version of your profile photo as artwork. And if you need something fancier, you can just record and edit elsewhere, importing the resulting MP3 into Wavelength (the episode size limit is 20MB). If you’ve ever wanted to create a podcast, but were put off by all the associated rigmarole, then you should seriously consider this.